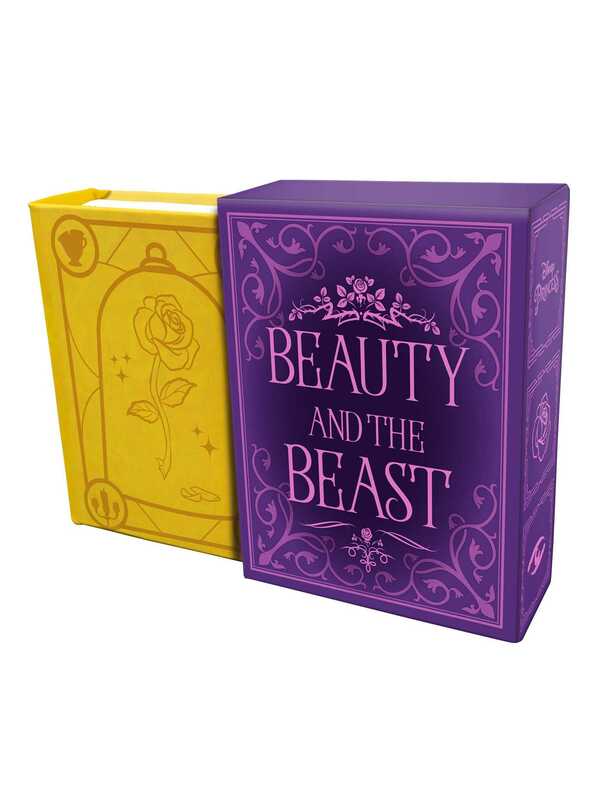 Relive the magic of Disney’s 1991 animated classic Beauty and the Beast with this collectible tiny book featuring story art from the beloved film. One of Disney’s most celebrated animated films, Beauty and the Beast has charmed audiences for generations with its heartwarming story, endearing characters, and unforgettable soundtrack. Now fans can keep the classic tale close to their hearts with this tiny storybook retelling of the iconic film, illustrated with art and imagery pulled straight from the screen.